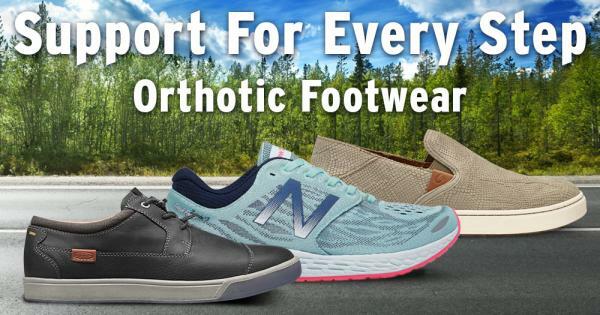 Custom-made functional orthotics are prescription shoe inserts and custom orthotic shoes designed to align your spine, hips and neck as well as secure Chiropractic adjustments beyond your appointments. Your feet actually have 3 arches, over- the-counter orthotic inserts only support one arch and often over-correct, causing more harm than good. They are usually designed to treat only symptoms and NOT the underlying problem.